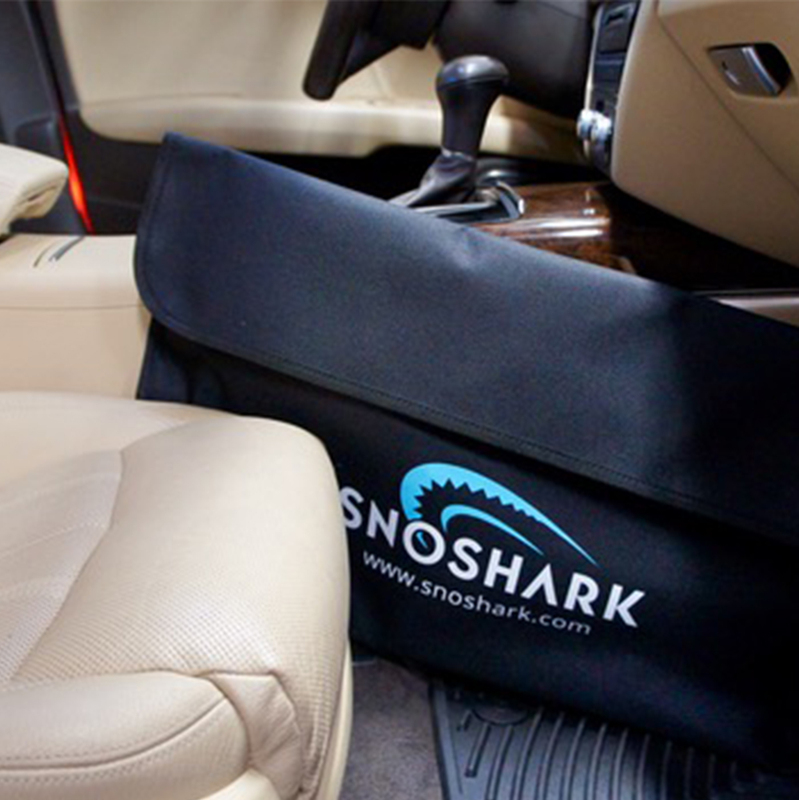 SnoShark® - The ‘SNO’ Tool REINVENTED! (Free Car Storage Bag Included) SAVE $10.00. 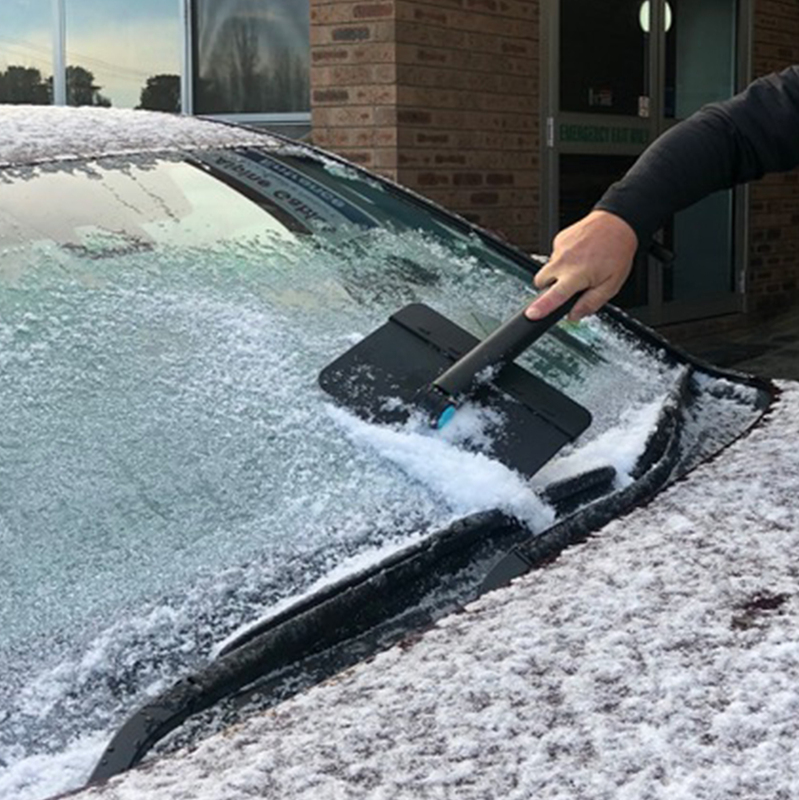 My wife used the scraper to take about 2" of ice off her windshield today she's said it's the easiest, best tool shed ever had! SnoShark helps to speed up my mornings, ensuring that I make it for first chair on those powder days. The expandable handle, large surface area, and scratch proof material helps me reach all corners of my truck quickly knowing that I won't scratch or dent the car! Thank you for the SnoShark! 4' last night and it ate it up like a knife in butter, my wife has the warm garage but now I'm ready for the next storms, bring it.